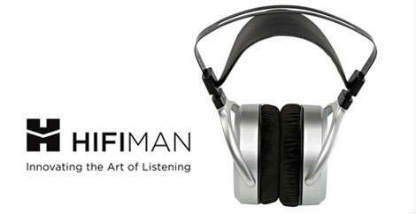 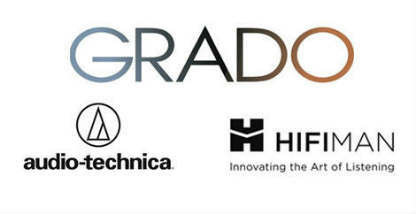 A relative newcomer to the headphone marketplace, HIFIMAN has only been on the scene since 2007, but what an impact they have made in that time span! 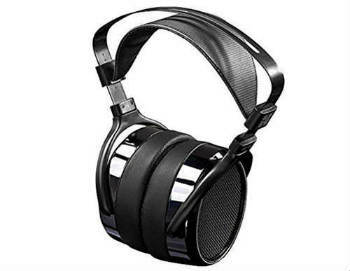 Renowned for their critically-acclaimed Planar-Magnetic headphones that offer state-of-the-art driver technology, HIFIMAN Over-Ear headphones offer in-your-face bass unlike any other brand and crystal clear mids & highs that will bring a tear of joy to your eye! 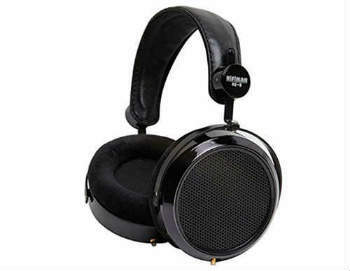 Ebony-decorated earcups for a rich, classic look. 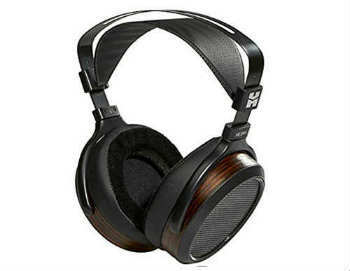 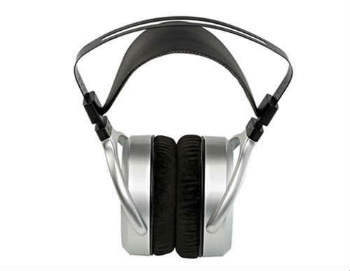 High efficency, light weight & full-size planar magnetic headphones. 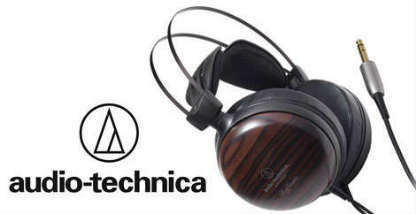 Many consider it one of the best headphones you can buy today. 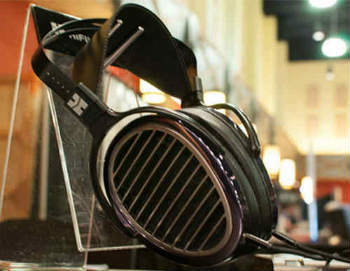 Ultra high performance, sensitivity, experience.